REAL CURE is economical wax emulsion based compounds specially formulated to form highly effecient and low cost curing membrane. 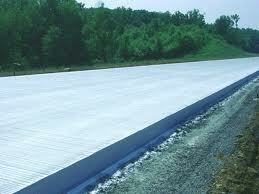 It dries to clear and white film which provides effective water retention and a dust free hard surface after curing. 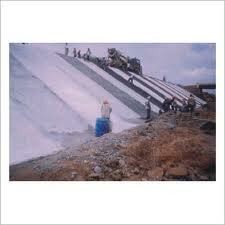 After application on fresh concrete it retains water, to ensure the strength development of concrete. Being water based non-toxic and fire hazards are eleiminated. Degradation time of the compound depends on weathering and traffic. Apply by spray or roller or brush on newly placed concrete (horizontal) surfaces as soon as the initial glass (sheen) of the concrete starts disappearing. On vertical surface it has to be applied immediately after removal of frame work. But it essential that the surface has to be damped with clean water. Stirr the material before use.